Hi Guys! 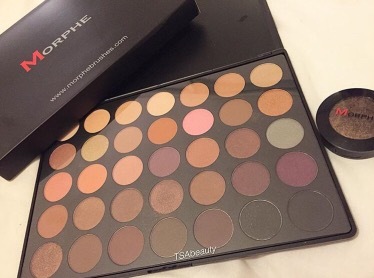 So during this amazingly busy sale period for Black Friday, I had to stop of at BeautyBay and purchase myself a long wanted Morphe palette, though there was no sale on this, my temptation still lasted. 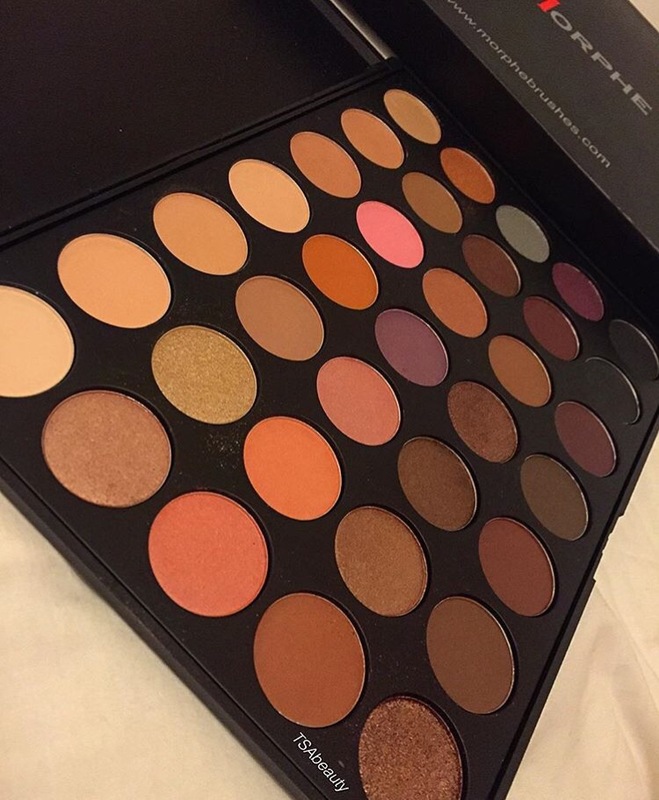 I never purchased any Morphe palette before and this is this first, must say I feel like gathering a couple more! So the shades in this palette are very warm and some are kinda ‘natural’. The pigment of each and every shadow is above amazing. I’m not to fond of eyeshadows as I don’t were them regularly. However I used this palette about 2-3 times and love the results. They are really blendable and the shades show up insanely! I purchased mine from BeautyBay for £21, and I think it’s great for the price!